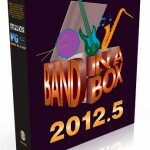 PG Music has released the latest greatest version of Band in a Box for Macintosh. This is one of my favorite programs, hands down. 31 More Jazz RealTracks, 35 Rock-Pop RealTracks. 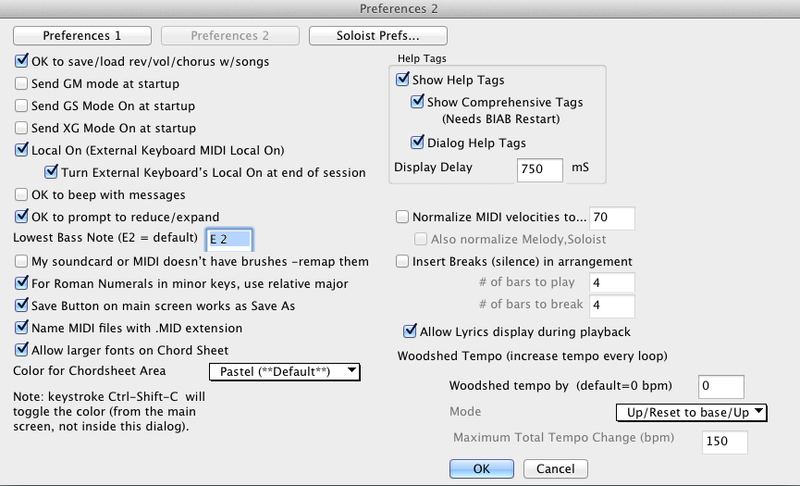 They also have some “SuperMidi” things, to make the midi tracks sound better. The main feature for me in this update was the Woodshed Tempo button. Now, Band in a Box has HAD this function for a while, buried in the preferences somewhere. I believe during the 2012.5 Beta test I suggested it would be a good idea to put it in a button and move it out front. PG Music did just that. The Woodshed button works by you giving it a start tempo, say 120, and then tell it how fast to get to (say 240) and in what increments. It’s very very nice to have. I’m hoping that they add the ability to have the Woodshed stuff be able to be dumped into an audio file at some point. They seemed interested when I made that suggestion. I think it would be VERY useful for making practice for students and stuff. Some of the new Real Tracks are amazing, and at least one (Euro Dance) is crap. PG Music STILL hasn’t fixed/added a feature I think is essential, the ability to have the Open by Title be able to traverse subdirectories. It is a great feature, Open by Title, that shows the song name, key, tempo, and style for all the files in that directory. BUT if you have a subdirectory, it doesn’t open and do those files. That is stupid. It is easy to have upwards for 5,000 band in a box files (I have something like 12,000) if you download all the free fake book changes and what not freely available on the internet. Does PG Music want us to store everything in ONE directory? Yikes! 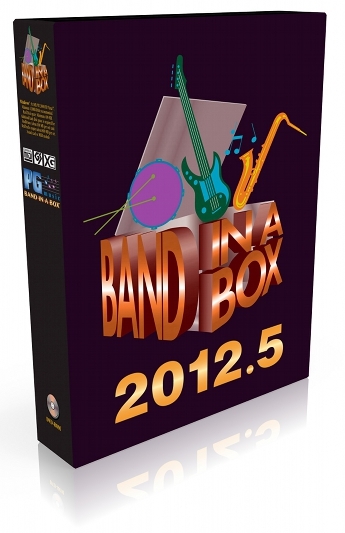 I still rate Band in a Box is an ESSENTIAL tool for anyone learning Jazz. Or learning music. Or composing. The ability to pick a key, type a chord progression, pick a tempo, and then a style and go is amazing. And the Real Tracks add to the program. Anyone buying this program needs to pony up for the Real Tracks, or at least the Real Tracks they would be using. 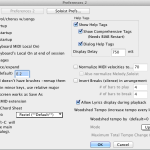 Once you start using them, the Midi Stuff is just so 1990s. 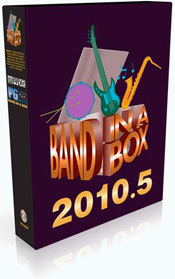 HELL HAS FROZEN OVER – Band In A Box 2009 for MAC?!?! I could NOT believe my eyes this morning. 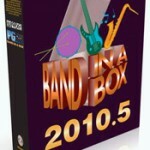 Band in a Box 2009 is FINALLY out for Macintosh. After being behind 7 versions (2004, 2005, 2006, 2007, 2007.5, 2008, 2009), PG Music has LEAP FROGGED the Mac version to the latest Windows version. Amazing. And to get it all up to date on a Mac is $159?!?! Say what? No…….really? I get ALL the features of the PC version? Even the “Direct-to-Disk” Audio Rendering? YES, you do Virginia. So…….one of the most valuable teaching/learning Jazz/music software programs is now fully available on the Mac. GET IT NOW! UPDATE: The download version is HUGE. Like, not quite as bad as downloading ProTools 8, but close. On first glance, it seems there are still things missing in the Mac version. There is no ear trainer (which is a cool feature), No Piano Roll window (edit: oops, it is in there, just not out in the open), practice window and the Soundtrack thing. These seem to be missing. Maybe in a maintenance version? UPDATE: Ok, it is WAY BIGGER THAN PROTOOLS 8 WAS. Seriously, I have downloaded 10 gigs so far, and I’m on RealTracks 11-12, which is 3.2 Gigs (downloading). I still have 10 more parts to download……probably another 20 gigs?? Yikes!! !